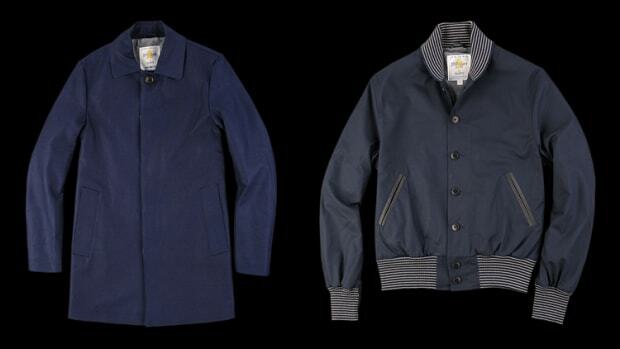 Unionmade and Golden Bear&apos;s Ashton Blazer is simply a spring staple. 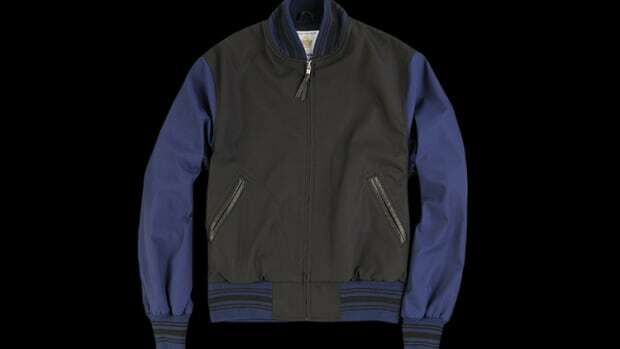 It&apos;s a lightweight piece that&apos;s both casual, refined, and incredibly versatile. 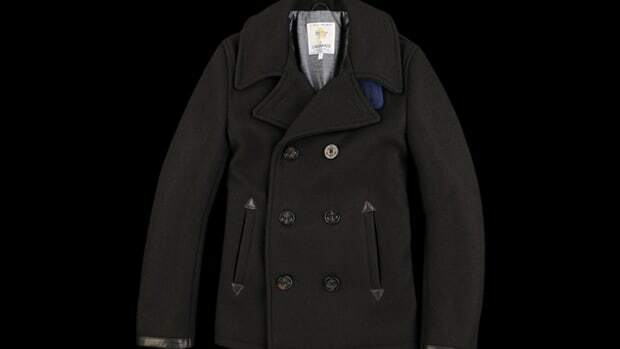 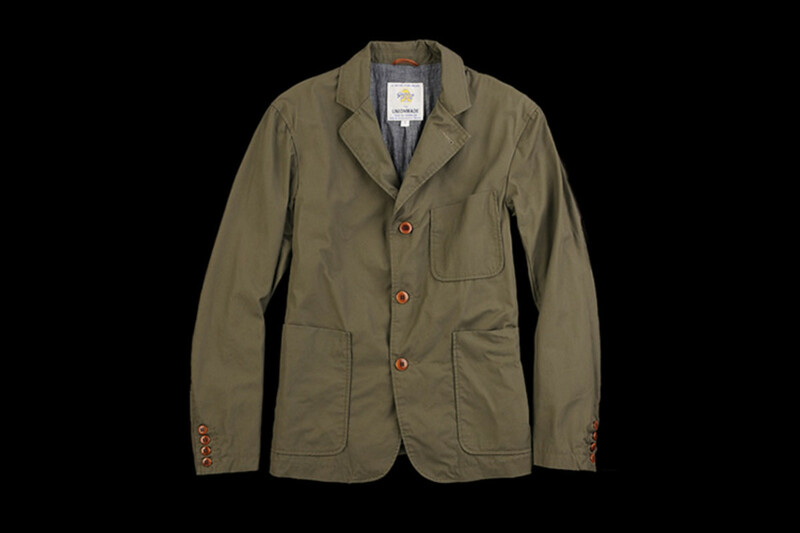 The jacket is made from a cotton twill and has a cotton and flax chambray lining and your choice of black, tan, or olive.